Sometimes it cannot be unexplained. You can be fine one minute and coughing the next. In many cases, it seems like you can be fine throughout the day and then start having coughing attacks at night. The best way to get rid of that cough is to determine what’s causing it in the first place. That’s why our AFC Urgent Care Fountain City team wants to share some insight. 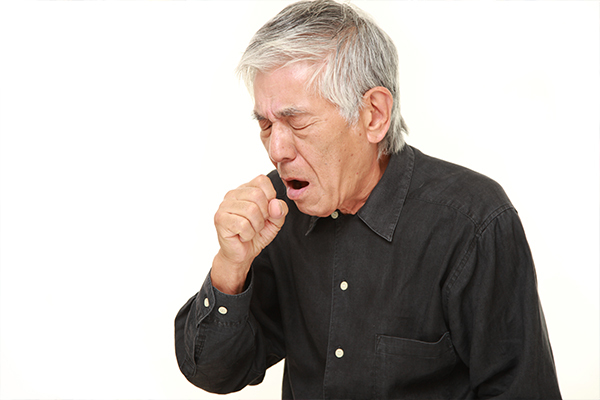 The formal definition of a cough is when air is expelled from the lungs with a loud sound. There could be a number of reasons why a person starts to cough, from sickness to throat irritation. Why Is Your Cough Still Occurring? While most coughs go away within a few days, sometimes they can linger for longer. When your body is fighting a cold or other virus, it could take longer for your cough to fully go away. However, further medical treatment might be needed, which is why it is important to seek treatment from a physician if your cough doesn’t get better after a few days. Try honey to soothe a sore throat. Sip a hot beverage like coffee or tea. Use an OTC cough medicine. Do you have a cough that’s been bothering you for days? Visit AFC Urgent Care Fountain City for a diagnosis and treatment plan.